Rutgers Gardens is one of the few botanical gardens that does not charge an admission fee and is open 365 days a year. You are welcome to visit as often as you like to enjoy our “living museum” with its large array of gardens and plant collections. You can make a difference! Membership funds support our day-to-day operations and expansion. Rutgers Gardens is a member of the American Horticultural Society’s Reciprocal Admissions Program which offers free admission and/or additional benefits at 300 gardens throughout North America and the Cayman Islands. For more information please visit American Horticultural Society. Individual $45 Primary privileges for one individual plus the option to purchase one V.I.P. Spring Flower Fair Preview ticket at $35. Dual $60 Primary privileges for two named individuals plus the option to purchase two V.I.P. Spring Flower Fair Preview tickets at $35 each. Family $75 Primary privileges for two adults and two children. Discounts on summer camp and children’s programs plus the option to purchase two V.I.P. Spring Flower Fair Preview tickets at $35 each. Professional Organization $300 Six V.I.P. Spring Flower Fair Preview tickets valued at $35 each. 10% discount on an educational presentation by the Gardens Director. Sponsor $150 All the benefits of a Family level membership. Two V.I.P. Spring Flower Fair Preview tickets valued at $35 each. 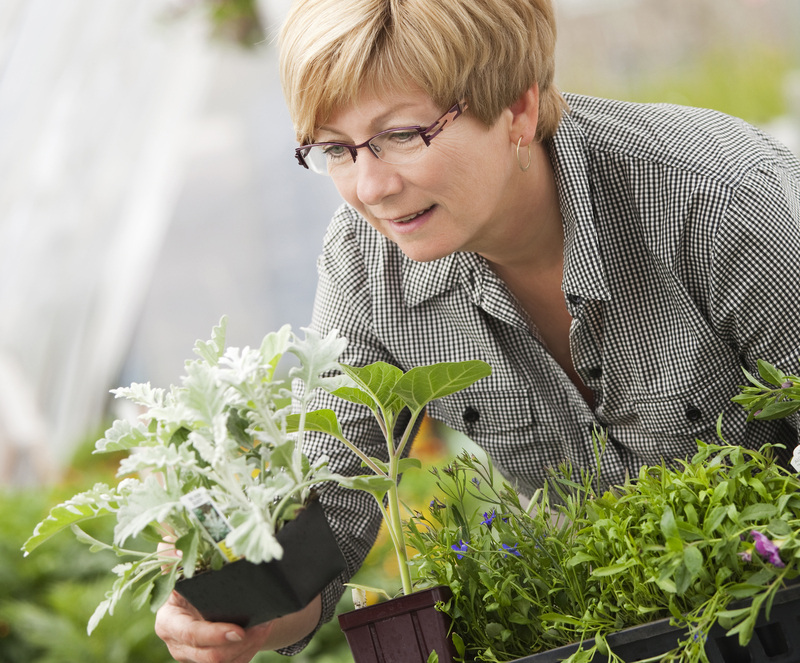 Access to horticulture experts with your plant questions. Option to purchase up to two additional V.I.P Spring Flower Fair Preview tickets at $35 each. Two (2) tickets to the Gardens Party in September valued at $75 each. Patron $1000 All the benefits of a Sponsor level membership. Four V.I.P. Spring Flower Fair Preview tickets valued at $35 each. Option to purchase up to four additional V.I.P. Spring Flower Fair Preview tickets at $35 each. Four (4) tickets to the Gardens Party in September valued at $75 each. Individual Level Membership to give as a gift.